Solid wood kitchens are becoming increasingly popular and this is especially true among our clients. More and more people who are looking for a bespoke kitchen prefer solid wood; they like the feeling of authenticity of solid wood and forego the engineered and soulless alternatives that routinely appear. 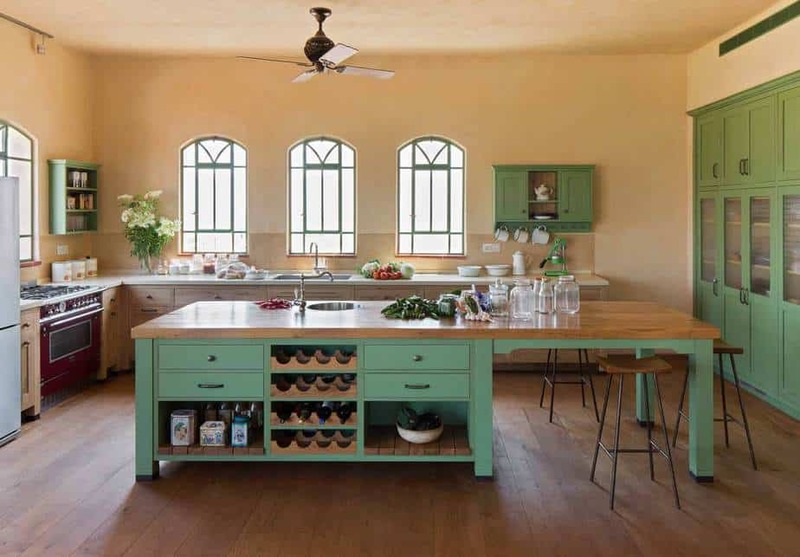 A solid wood kitchen built from high quality raw materials and by traditional work methods is a meticulously crafted kitchen, and its cost – which is also influenced by the chosen wood – is higher. Building the kitchen requires expertise and a thorough knowledge of wood. At all stages of production, from design through construction and assembly, building a solid wood kitchen demands the professional skill of a craftsperson who knows fully the properties of wood and can take them into consideration. As a company whose reputation precedes it in the field of fine carpentry, Touchwood has attracted craftspeople over the years who wanted to learn and practice real cabinet making with us. These expert carpenters are experienced in the construction of kitchens from high quality materials and are proficient in all the details that this requires. We often work with French oak, which has established itself over the years as our signature wood, mainly due to its distinctive appearance and beauty. The many finishing options and other qualities of French oak greatly enhance the look of our solid wood kitchens which beautify so many homes. 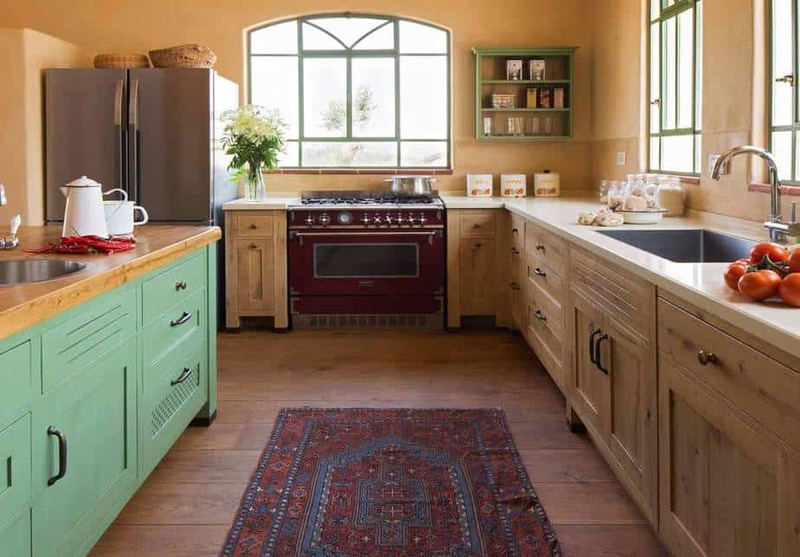 The warmth and beauty of Country Kitchens made of solid wood such as French oak is simply unrivaled. Whether the wood is left in a natural shade or painted – the end result is in a class by itself. There is no substitute for natural materials and hand crafting, and any attempt to achieve a similar result in alternative materials and industrialized processing is destined to failure. A solid wood kitchen, which provides a pleasant and inviting space and is particularly convenient to use, is timeless and will never go out of fashion. 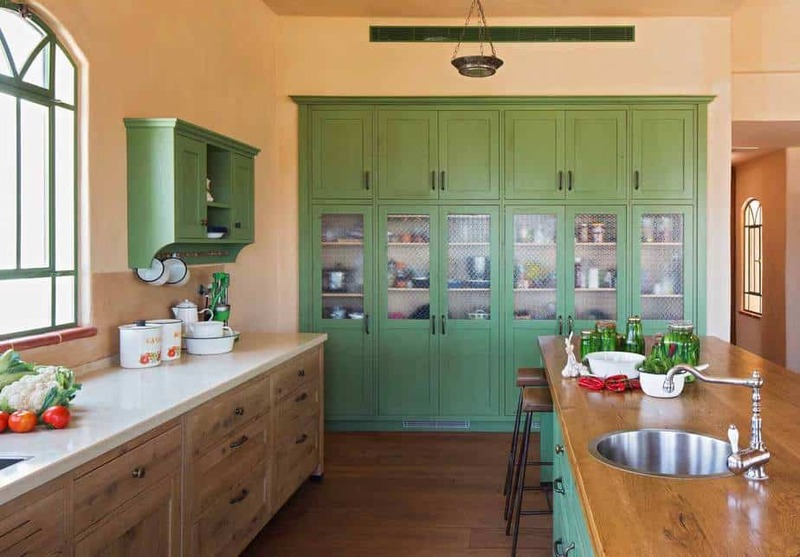 The cabinets will still be here in a hundred years or more – repainted, recycled or refurbished, but still with the original solid wood that maintains its distinct quality. The cabinet interior – also quality-made– is constructed from birch plywood. All parts of the facade such as doors, cornices, platforms and the like – are of solid wood. Solid wood kitchens are designed to the last detail and include advanced hardware, hinges and accessories that contribute to the optimal utilization of cabinet space. Touchwood is faithful to wood working traditions of hand craftsmanship, and consistently seeks to maintain the highest quality product at a fair price.